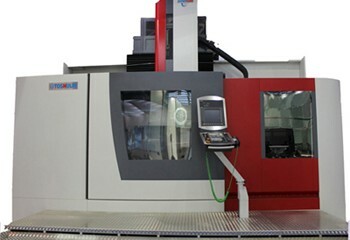 Vertical lathes, table diameter from 800 up to 6000 mm. Fast delivery. 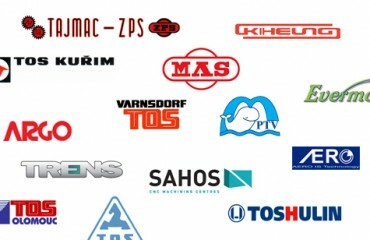 For the last 30 years we have marketed machines from the Czech and Slovak republic. 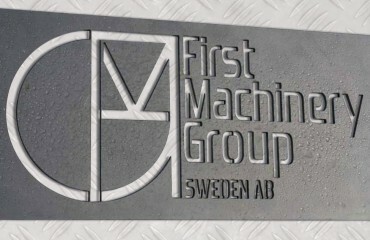 And for the last 10 years also machines from Taiwan an South Korea.